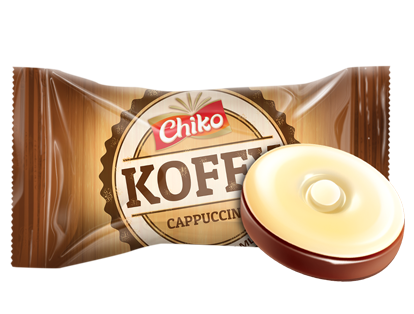 The invigorating taste of freshly brewed coffee now in a candy. 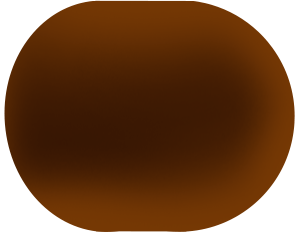 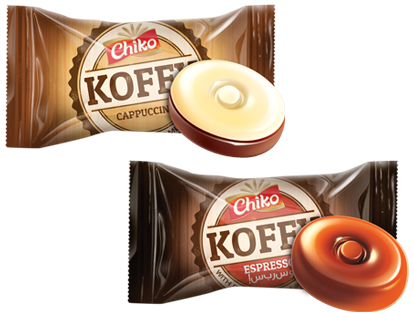 Chiko Koffy brings you espresso and cappuccino candies. 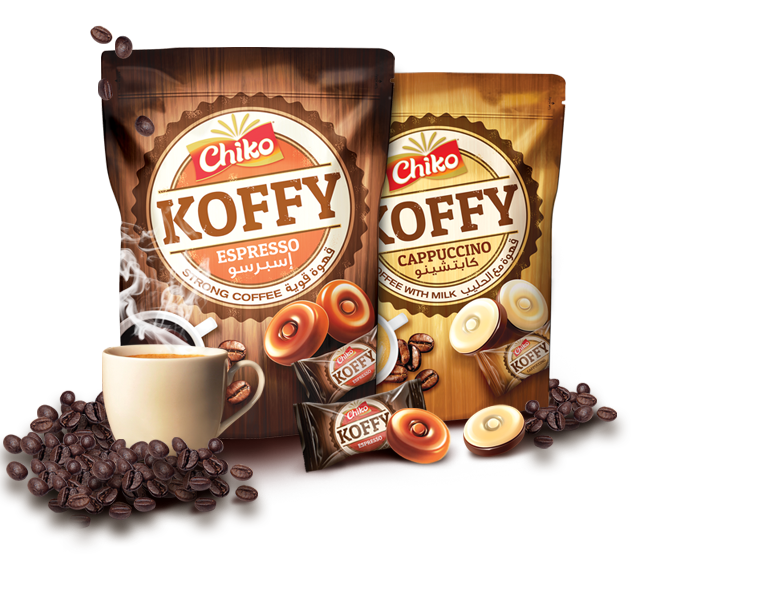 It’s coffee at its best. 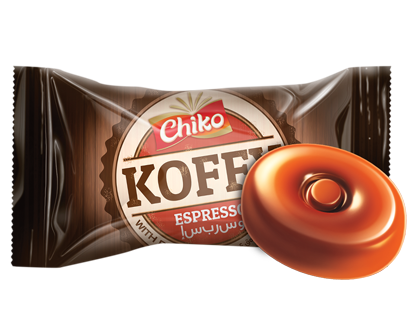 These candies capture the super strong coffee taste and full bodied essence of your favourite Espresso. 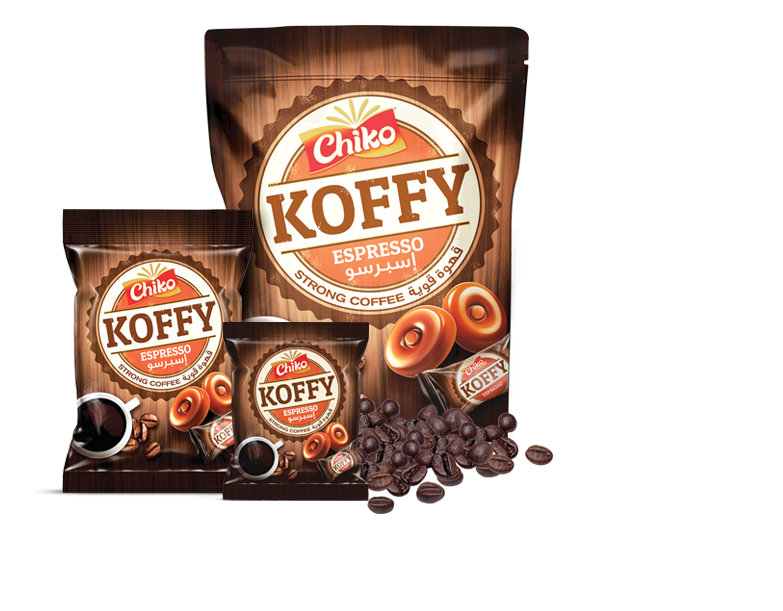 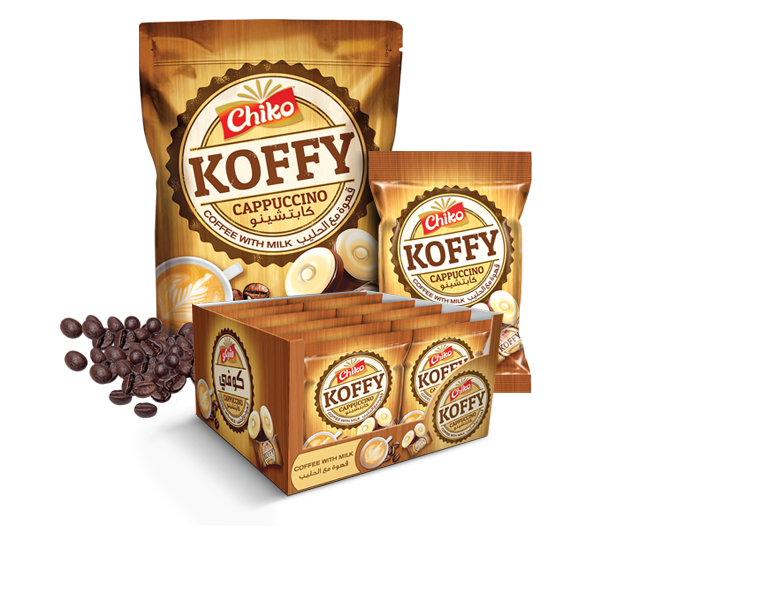 Enjoy the refreshing taste of cappuccino with these rich, creamy Koffy candies.